The education department of Delhi Government has sent the first batch of teachers from government schools of the state to Singapore’s National Institute of Education for training. For betterment of government school students, the State government has decided to send around 200 teachers to Singapore for training. 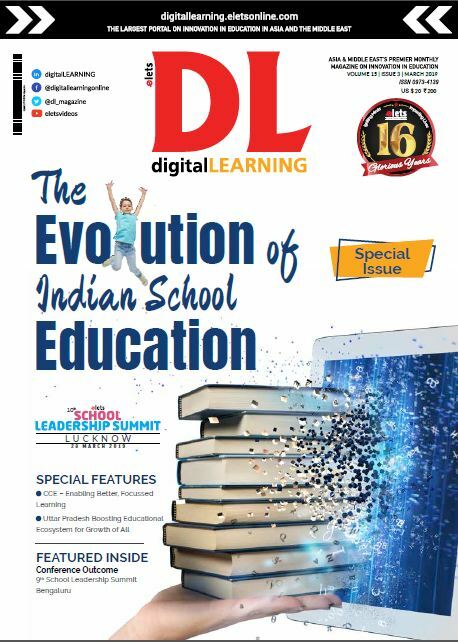 The initiative is aimed to implement the learnings during the training to improve the teaching-learning methodologies in the schools of Delhi. 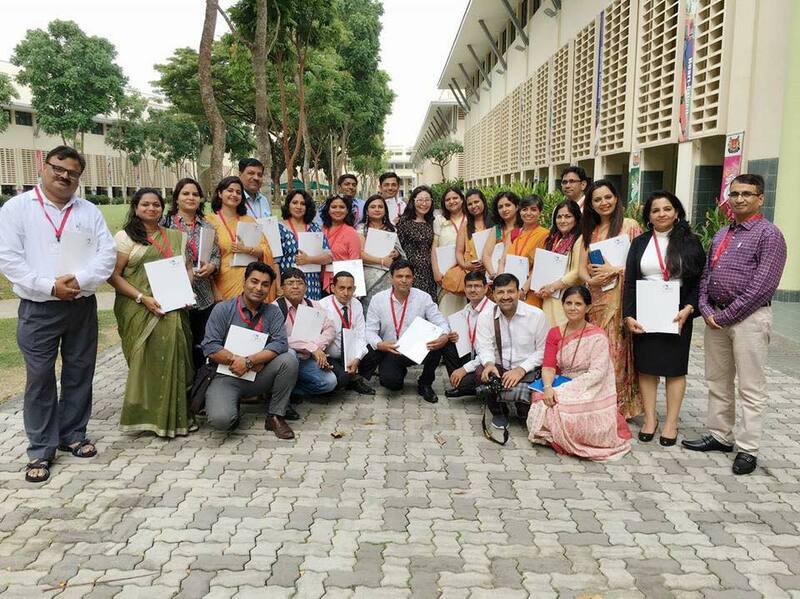 “Delhi government school teachers are attending a training in Singapore University. 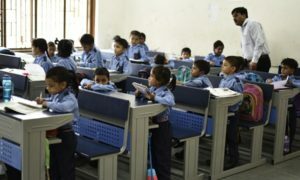 I am hoping that they transform their schools when they return,” Delhi Education Minister Manish Sisodia said. 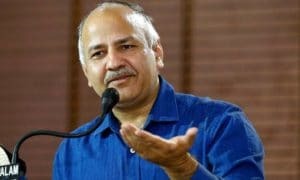 Informing about government’s initiative, Sisodia said that the government would send 200 teachers of government schools and the first batch of 25 teachers has already been sent to Singapore. He also said that if the initiative and its outcome provide good results than the the government may expand it in future. Explaining about the initiative, a State government official said, this is the first time that Delhi government is investing to provide the state’s government school teachers international level training.